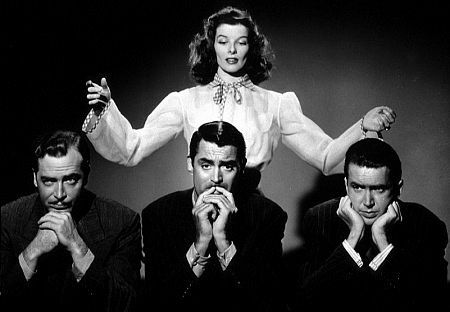 Screen legend and sassy woman inspiration to us all, Katharine Hepburn died today at the age of 96. Check out Caryn James's lovely obit while we collect our thoughts, dry our eyes and think of the best things to say about this favorite actor. Gregory Peck and now Hepburn, it's been a sad summer for cinephiles.